Welcome to the world, Mr. Deacon! I couldn’t wait to meet this special guy! He holds a special place in my heart and I knew one day he would make a grand entrance and he did! I first met him in the hospital when he was super new and TINY! Then he came back to see me at my studio when he was about a week old for his newborn session. He was super tiny but we managed to still get those squishy newborn photos. I loved all the props that mom brought in to use. Makes the session even more personal. Here is a peek at the adorable Mr. Deacon! Everyone Meet Newborn Baby Millie! They came all the way to Monmouth to the studio from Burlington, Iowa! She’s baby #3 from one of my favorite Families! I have photographed both her siblings as newborns and now I have the pleasure of Photographing Millie! I do have to say she looks a lot like they did at this age! She was so sweet and I just wanted to kiss her whole face! 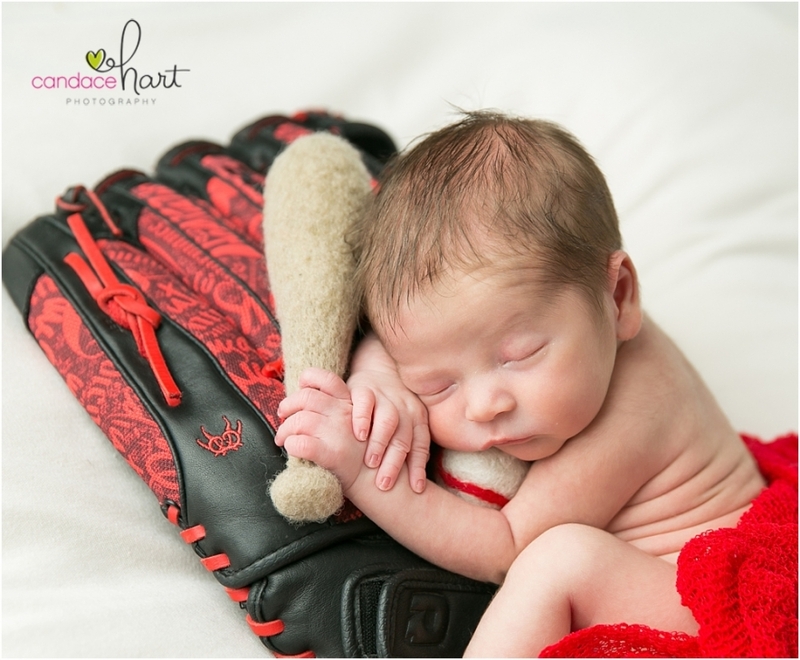 Enjoy some of the images from her newborn session! Who doesn’t love cake, right? Especially at your 1st Birthday session at Candace Hart Photography’s studio! This little one came to see me right before Christmas for her 1st Birthday photo session! Right before she left for the warm beaches of Mexico! I was so jealous! Of course we had to do a smash cake session because they are the best! I love watching them make a mess and smear that cake everywhere! Afterall, you only turn 1 once! Can’t wait to see her again soon! Call 309-734-0137 or email candace@candacehartphotography.com today to set up your cake smash session for your little one’s first birthday! Don’t forget I also shoot Birthday partys as well as so many other important events!